Today, Rights on the Line brings you a brief bulletin on the current election in Zimbabwe. Front Line Defenders Boardmember, Africa Director of the International Commission of Jurists and Executive Director of Zimbabwe Lawyers for Human Rights, Arnold Tsunga, has returned to Zimbabwe to participate in today’s federal election. Arnold, who is part of a team conducting election monitoring, spoke with Rights on the Line from a polling station in Mutare earlier today to update us on how election day is going. #UDHR70 Listen to this episode of #RightsOnTheLinePodcast to hear HRDs reflect firsthand on the importance of - and limitations of - UN Declarations on the 70th anniversary of the UN Declaration on #HumanRights and 20th anniversary of the Declaration on #HumanRightsDefenders. Rights on the Line brings you a brief bulletin from Paris today where a hundred and fifty human rights defenders from across the globe have gathered for the Human Rights Defenders World Summit. Brazilian human rights defender Pâmella Passos. Pamella spent six weeks in Dublin as part of Front Line Defenders’ Rest and Respite program earlier this summer, just months after the death of her friend and well-known human rights defender and councilwoman Marielle Franco, who was murdered in Rio de Janeiro in on the 14th of March. On this episode we talk about elections and how they can impact human rights defenders. By looking at some of the federal elections that have taken place this year, we’ll be able to see the different and nuanced ways political changes at the national level can impact the situation for those fighting for human rights in that country. Over the next half hour we’ll be moving region to region across the globe to discuss recent elections in Mexico, Zimbabwe, Pakistan and Cambodia. Front Line Defenders boardmember Arnold Tsunga speaks from Mozambique today, to give update on the situation in Zimbabwe following Monday's presidential election. Six people have been killed by police who fired at protestors with live rounds, tear gas and water cannons. In addition to the violent response to demonstrations, there are reports of the military preemptively targeting Human Rights Defenders to prevent dissent. On 20 June, at an event alongside the United Nations Human Rights Council meeting in Geneva, Front Line Defenders released a report on the killings of HRDs wordlwide. Focusing on the six countries with the highest number of killings, and by that we mean targeted attacks, assassinations, extrajudicial killing by the state or authorities. 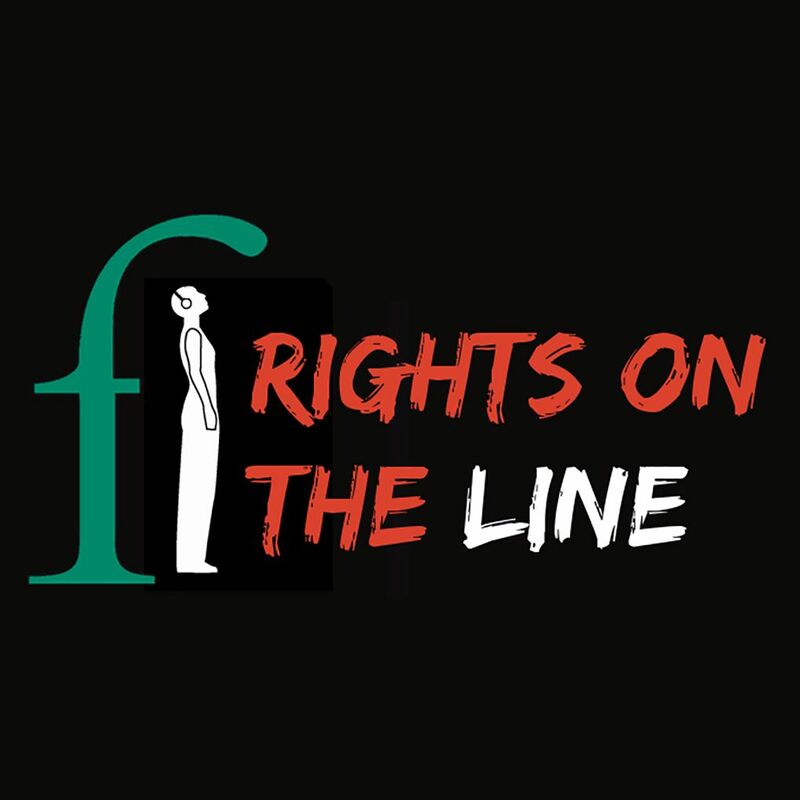 To bring you additional insight into this issue, Rights on the Line spoke to human rights defenders from Mexico, the Philippines and Brazil, three of the six countries profiled in the report. While in town to meet with legislators on the potential Occupied Territories Bill, Palestinian human rights defender Shawan Jabarin sat down with Rights on the Line to discuss his work defending human rights in Palestine as well as responsibility of the international community to intervene and advocate on behalf of those subject to actions that violate international human rights law. 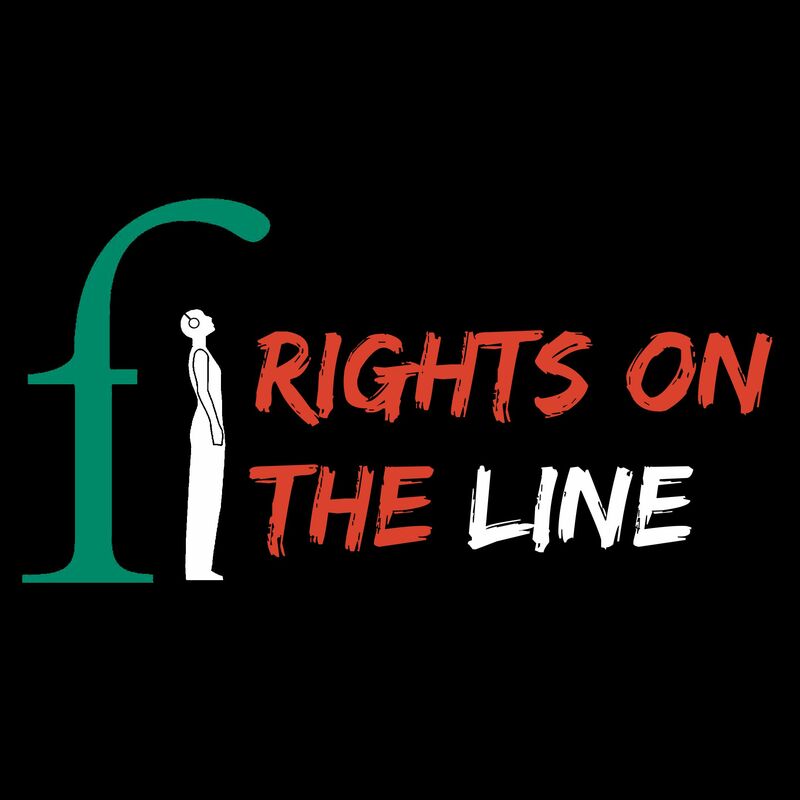 On this episode of Rights on the Line, we’ll be discussing some of the risks faced by environmental rights defenders advocating against large-scale development projects. We'll hear from two HRDs, Francisco Simon Francisco of Guatemala and Nelson La Madrid in Bolivia. We also spoke to Front Line Defenders' Head of Protection Ed O'Donovan and HRD Visibility Coordinator Maria San Martin. For International Women’s Day, we’re handing the mic over to a few of many WHRDs who work every day of the year for their own rights and the rights of their communities. Tune in to hear these WHRDs speak about their work as human rights defenders:Ruth Komuntale #Uganda #LandRightsGraciela Pérez Rodriguez #Mexico #ImpunityEmel Kurma #Turkey #Civil&Political Rights Sindy Joyce #Ireland #IndigenousRightsTasneem Ahmed Taha Zaki #Sudan #WomensRightsKimsor Lim #Cambodia #EnvironemntalRightsHauwa Haruna #Nigeria #WomensRights #RightToEducationHannah Vu #Vietnam #EnvironmentalRightsToday is #InternationalWomensDay but these women are advocating for human rights all year round. Listen to hear about their work and the human rights violation their communitites are facing. Valentine’s Day. Self Care. Duty of Care. Human rights. How do these these connect? 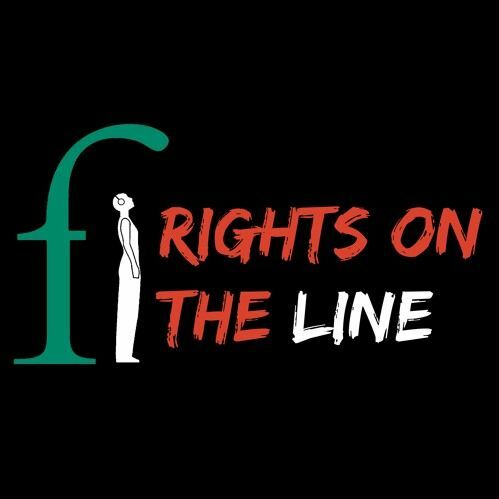 Listen this Friday to the debut episode of Rights on the Line, produced by Front Line Defenders, to hear about award-winning Brazilian human rights defender Raull Santiago’s work in Rio de Janeiro’s favelas, how it impacts his family life and his experience on Front Line Defenders Rest & Respite program.